Are you trying to clean up your diet this year? Is yogurt on the list? 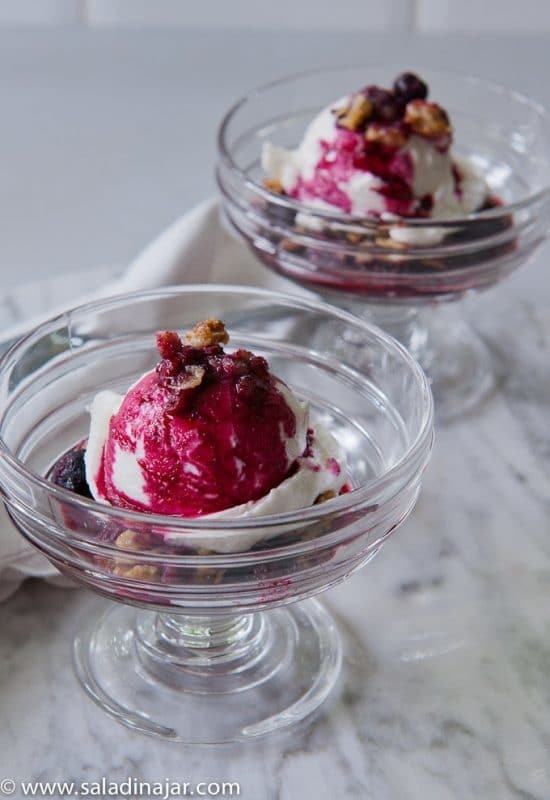 If so, here are 5 Creative Ways to Dress Up a Bowl of Yogurt. 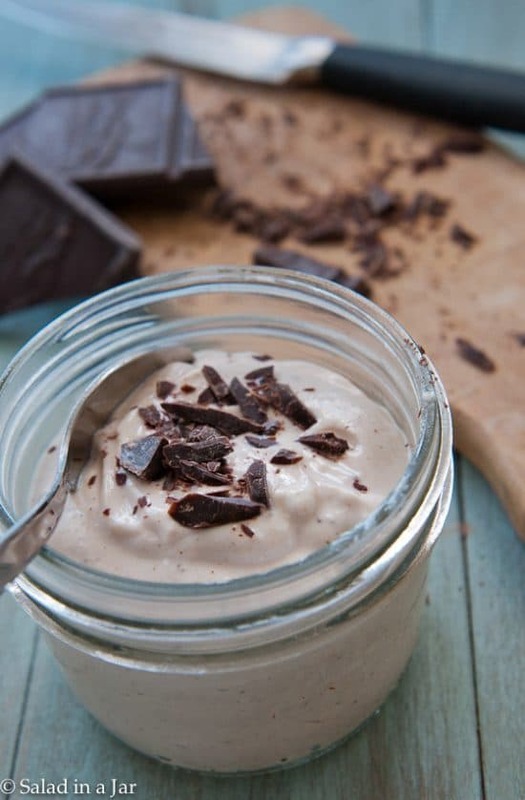 Although I make my own yogurt, any style of yogurt, homemade or store-bought, will do. 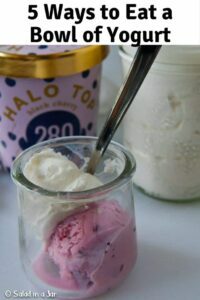 My first suggestion and current fave is this yogurt/ice cream combo. 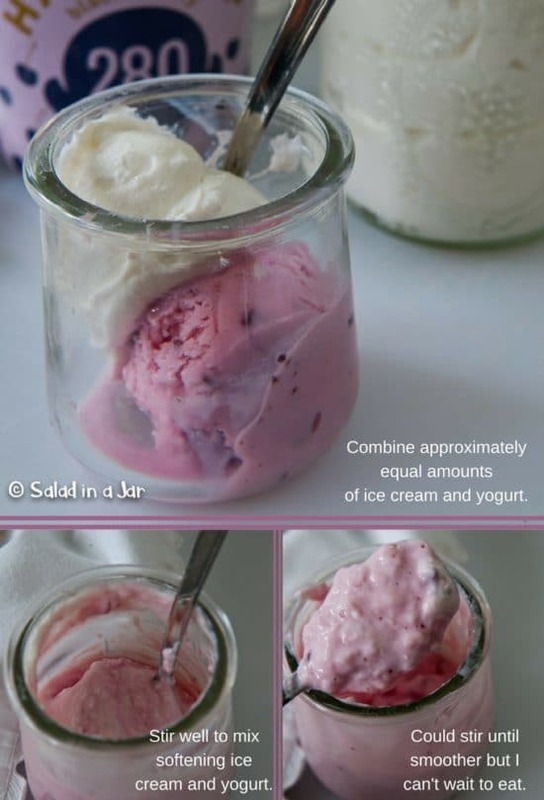 made when one combines plain yogurt with of ice cream. 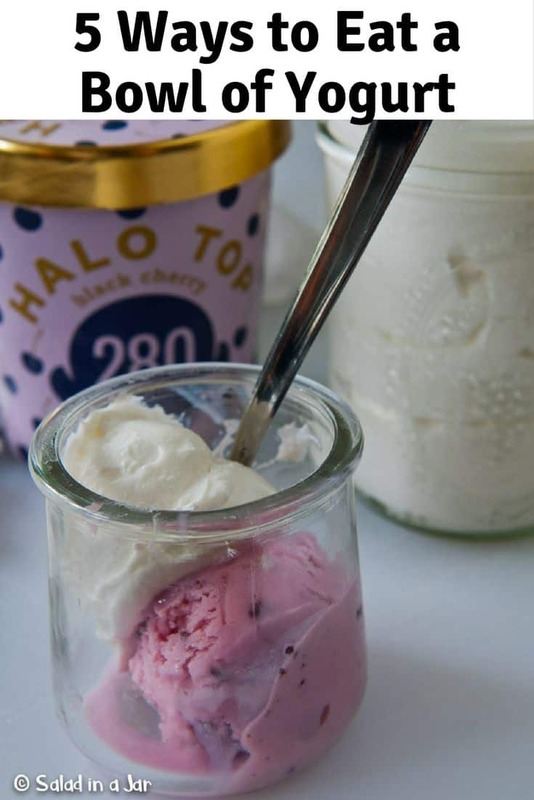 For the moment, we like Halo Ice Cream. They aren’t paying me to say this, but it’s a low-carb ice cream we really enjoy. While it’s not so creamy on its own, adding yogurt really ups the creaminess factor. Try it and see if the texture of the combination doesn’t remind you of soft-serve yogurt. 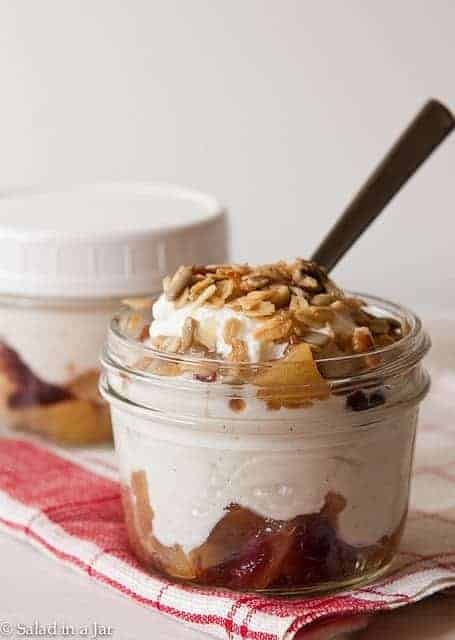 Looking For More Ways to Dress Up a Bowl of Yogurt? Click on any photo or title below for more details. 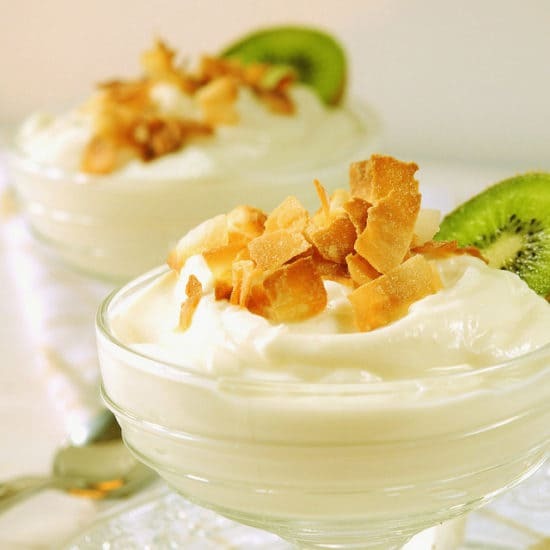 Want to try your hand at making your own yogurt at home? Check out the video below.